The Florida Keys and the entire state of Florida are super popular for club rides. 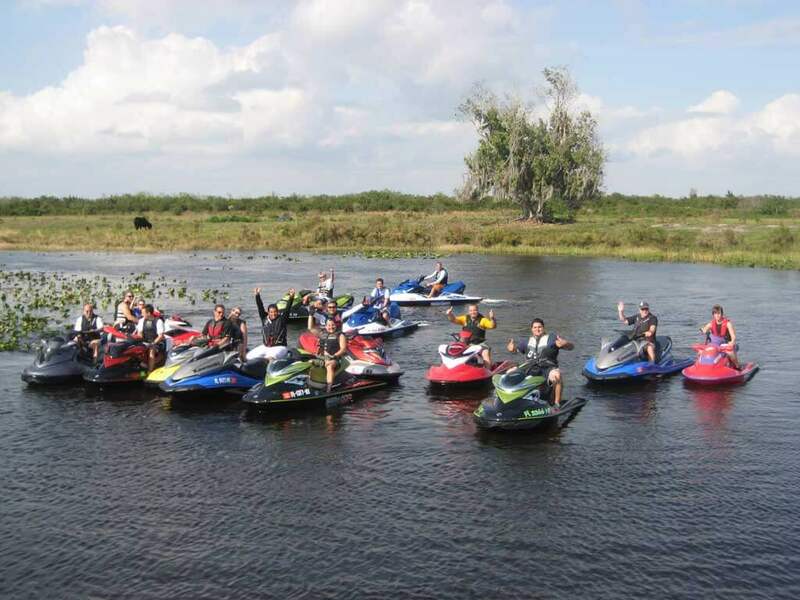 Some of the best rides have taken place on the beautiful and natural rivers of central Florida like the Kissimmee, St John’s, Silver Springs, and many more. Also we have ride in Georgia, Canada, Arizona, Las Vegas, Bimini and there are many more on the works. The Club Rides and Party activities are legendary, we rendezvous at many different locations with BBQ cookouts, Restaurants by the Water, Cruisers to the Bahamas, Orlando Parks trips and even Music concerts. We also ride ATV’S too!! !…We ride all year around so there is never a down times for us. With over 355 members there is always a ride going on and that is one the best part of it because if you miss one there is another coming up very soon! !